You’re invited to the UFV Retirees Café! Stay in touch with friends and former co-works and find out what’s new at your university. Robin Pittman will speak about fun and useful apps for your smartphone. 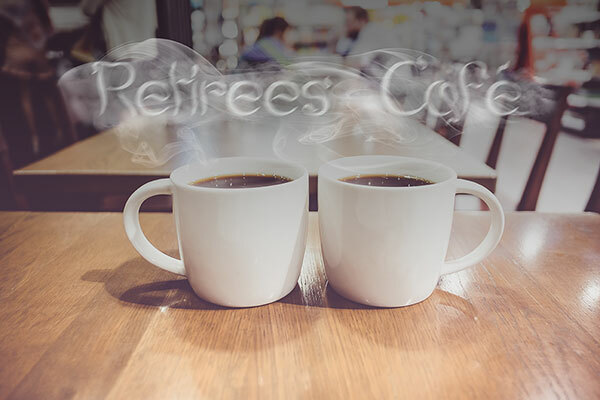 The Retirees Cafe meets up on the 4th Wednesday of every other month on alternating campuses. For more details, contact Deanna McIntyre.